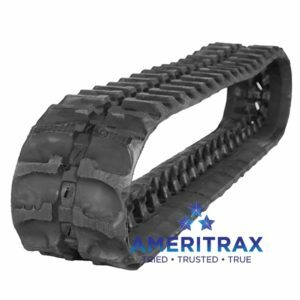 Bobcat® E42 rubber track by Ameritrax is a premium aftermarket track backed by a Two-Year Warranty, and guaranteed to fit your Bobcat E42 mini excavator. 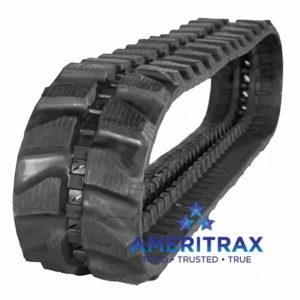 Our Bobcat E42 mini excavator rubber tracks also reduce vibration, resulting in lower operator fatigue. 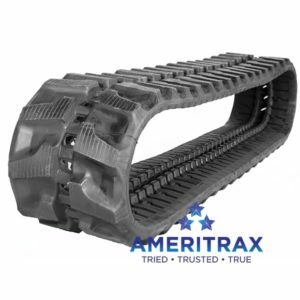 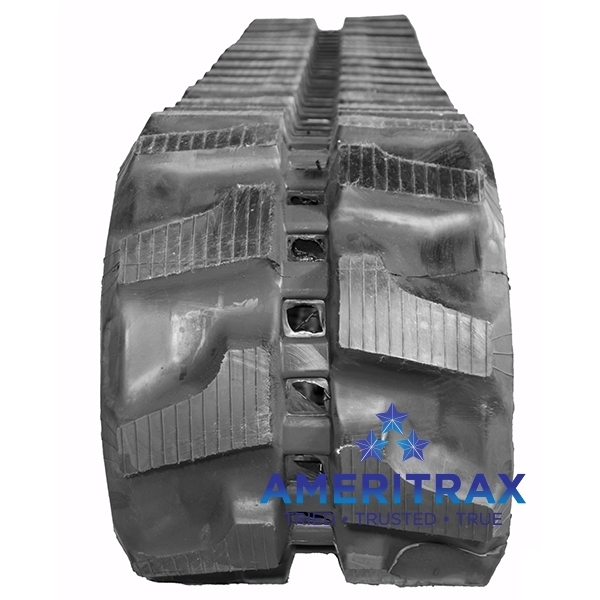 Ameritrax sells 3 sizes of tracks guaranteed to fit the Bobcat E42: 300x55x88, 350x55x88, and 300×52.5Nx92.